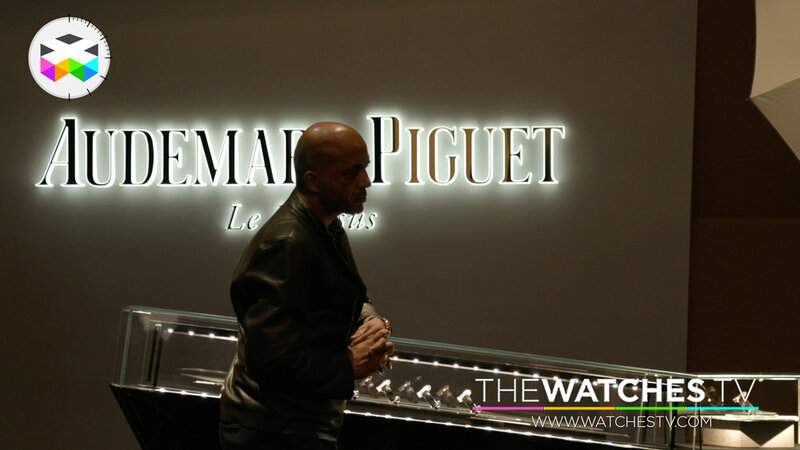 We have finally wrapped up our coverage of this year's SIHH and we come up with a rather extensive opinionated overview of some of the brands and other trends we didn't cover with our individual video reports: Audemars Piguet, Jaeger-LeCoultre, IWC, Panerai, MB&F, Montblanc, H. Moser, Roger Dubuis and many more. 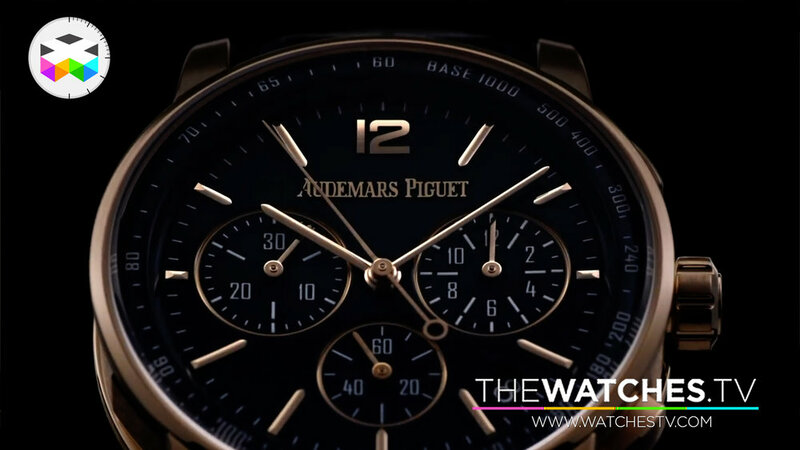 Naturally we come back on the big Audemars Piguet CODE 11.59 saga and the massive controversy witnessed, but also some other cool products seen there with our "best of" selection. 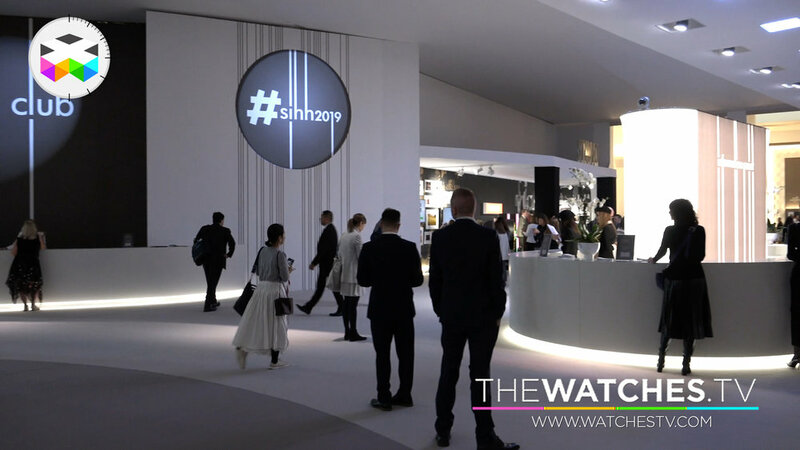 In general, I would say that this was a positive edition, some nice and interesting novelties, some cool innovations, and we will soon see if this trend will be repeated at Baselworld. Enjoy the show and I can really promise that will very soon some with some interesting news regarding the Club dimension of TheWATCHES.tv for which you will automatically become member. All the very best and Viva Watchmaking! !